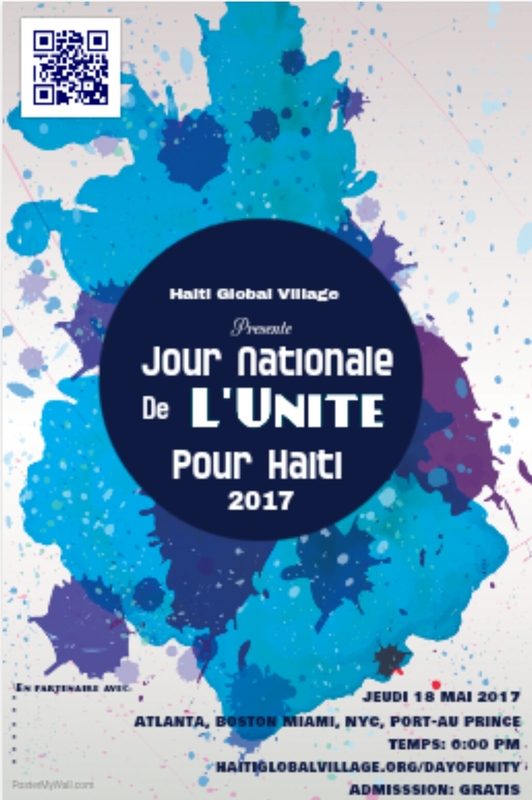 In a time where there is such unrest and despair in the world, The Haiti Global Village has declared that on the anniversary of the nation’s flag day, May 18th, that this day be a day where everyone can come together – schools, communities, businesses, nonprofit organizations, government and community officials, media, and the online community – and send one large message of support, hope, and unity to show that we are together in love, peace and united for kindness, acceptance and inclusion in the world. A color commonly utilized to represent unity is BLUE. 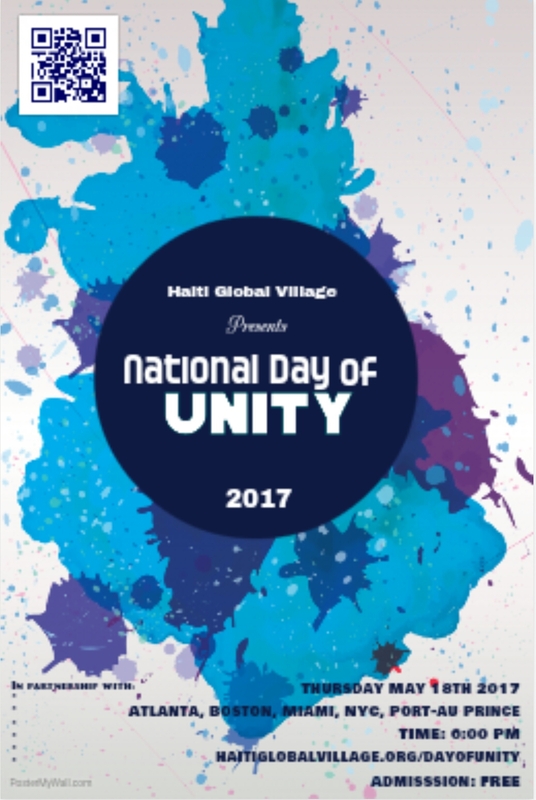 Therefore everyone in attendance will be wearing blue to really capture the essence of the message of unity. This is a FREE event open to the public. Rhe event will be live streamed on this site to connect all confirmed hosting locations.